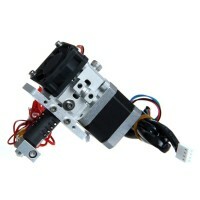 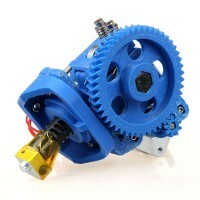 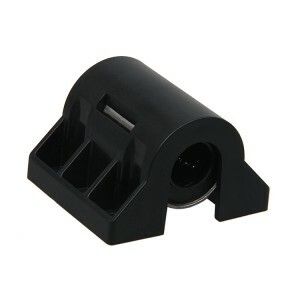 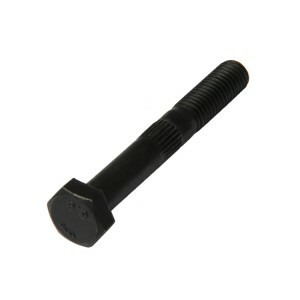 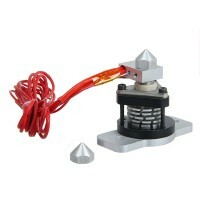 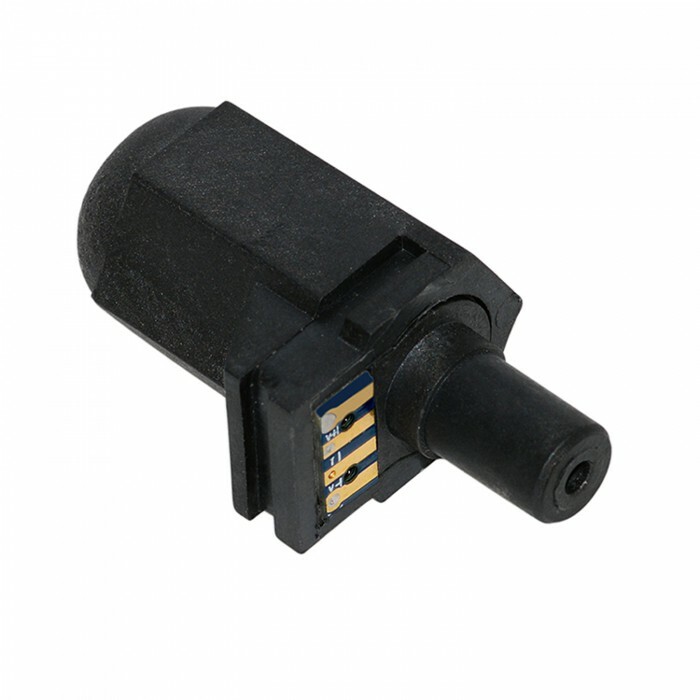 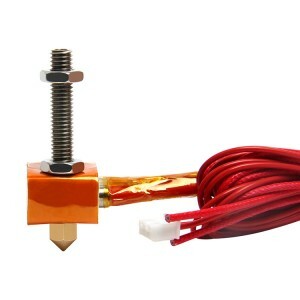 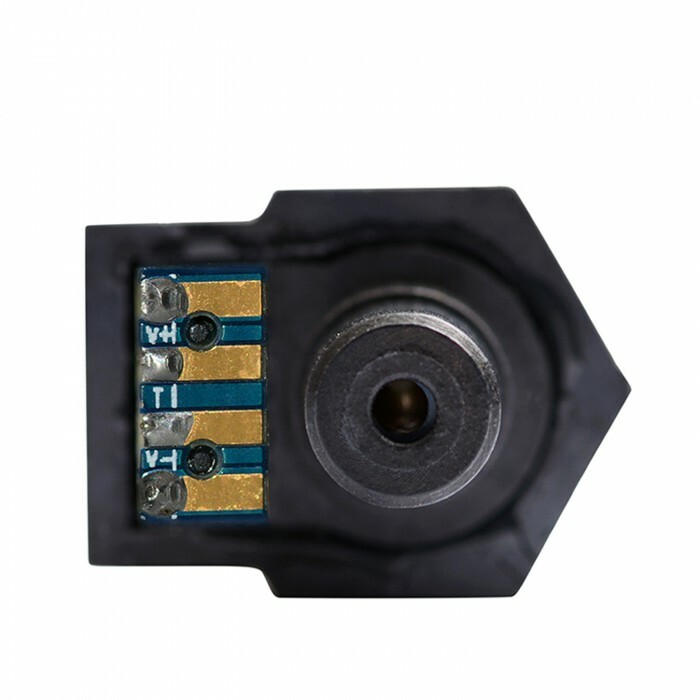 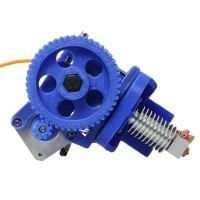 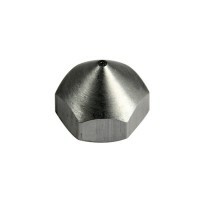 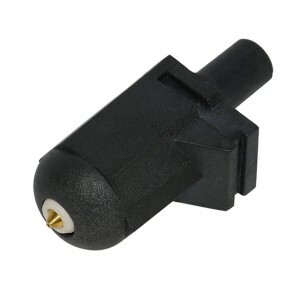 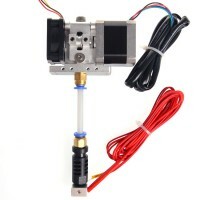 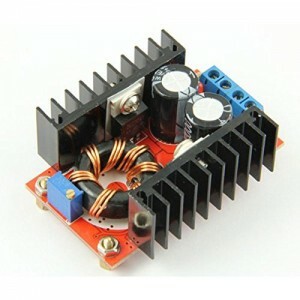 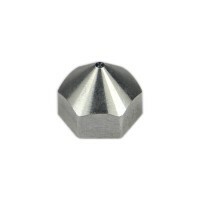 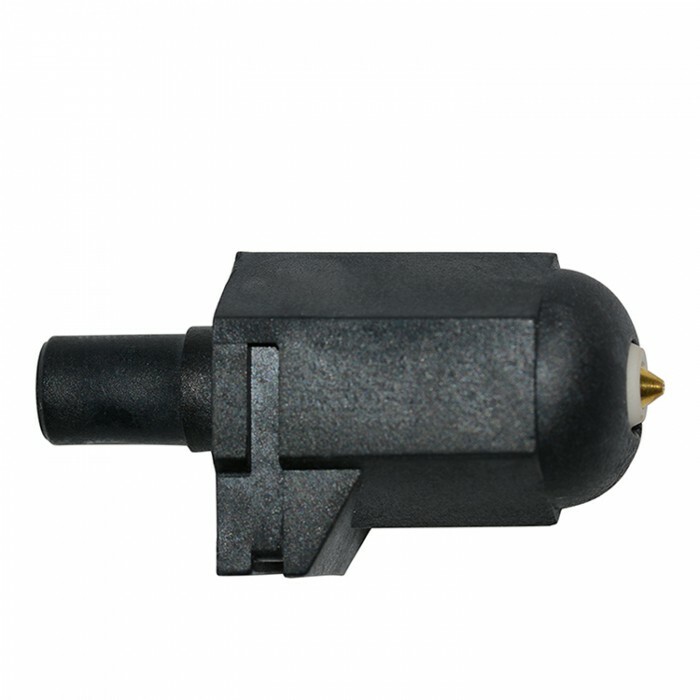 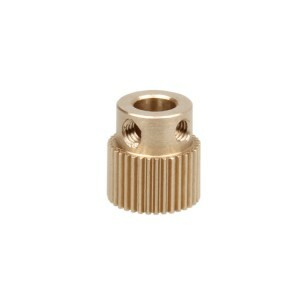 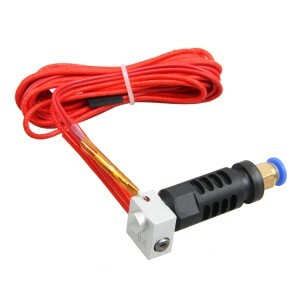 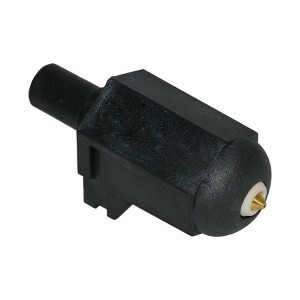 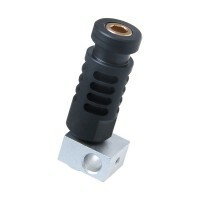 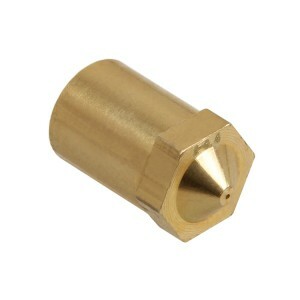 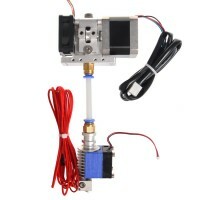 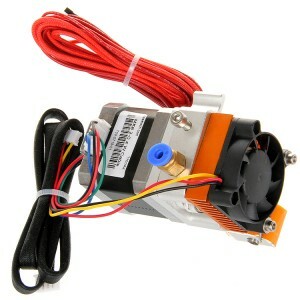 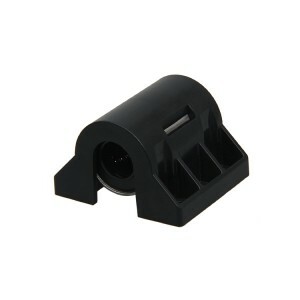 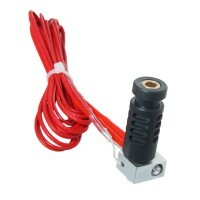 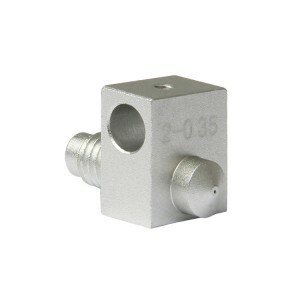 This nozzle module, easy to separate and assemble, is specially engineered for Geeetech GiantArm D200 3D printer. 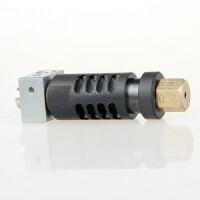 A simple sliding joint makes it easy to separate and join the nozzle and printing head together. 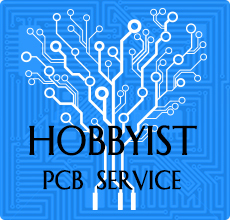 Four simple steps are OK! 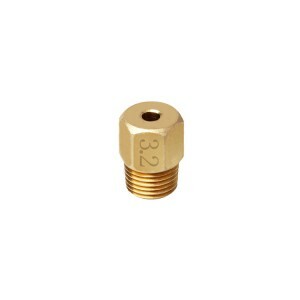 Altogether, this new nozzle module, simple to use and quality-crafted, proves to be a useful component for your GiantArm D200.